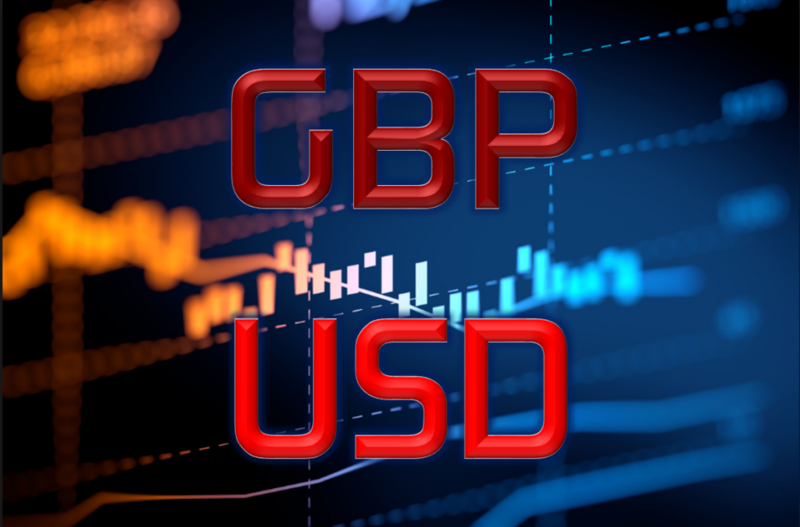 GBPUSD is still rocking on Brexit news – What happens now? “The Brexit bill’s agreed!” said the Telegraph. Pantomime season is well and truly with us folks. Expect a bid to remain in the pound for a while, at least until the London open tomorrow. This news may have caught a few empty trading desks in London and the press will be full of headlines tomorrow. While we wait for that we also need to be mindful of a rebuttal, or at least lack of acknowledgement from Europe. Expect the usual, “We know nothing but welcome any progress from the UK side” blah blah blah. That might give the pound another knock but it’s unlikely to do much damage unless it is a full on denial. 1.3400/30 remains the big topside area in play and if we do get confirmation that the divorce bill has reached an agreement, we could see that taken out in a flash. But again, this is Brexit and nothing is simple. The divorce bill is but one pices of the short-term negotiating jigsaw and the Irish border issue has been gaining in voice. The Ireland is in the midst of it’s own political turmoil so that adds even more uncertainty to the border negotiations. Ireland has been talking tough on the border and the possibility of vetoing anything it doesn’t like, that threat would be enough to dereail moving on to the next round of talks irrespective of whether the divorce bill is settled. However, we know that money talks and there may be enough incentive for the other EU members to nudge Ireland into line but don’t bet on it. I was hoping for a dip towards 1.3000 to buy ahead of exactly this type of news but it didn’t come. 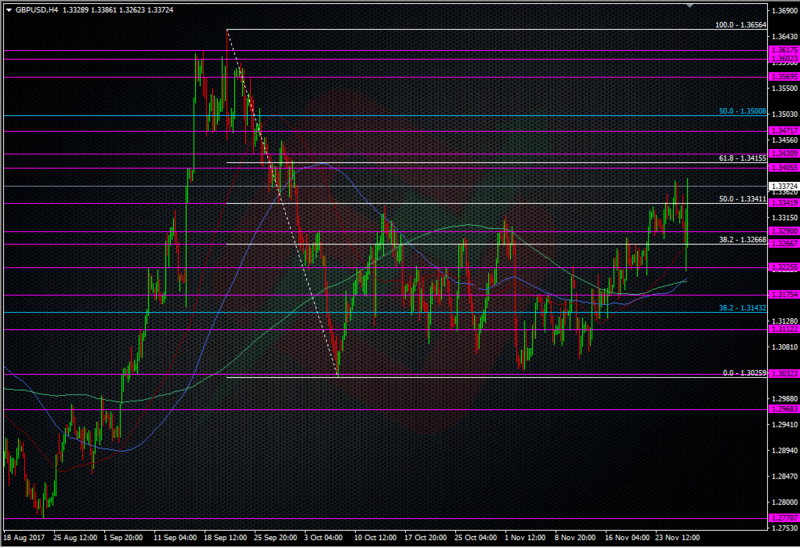 Fortunately (as posted earlier) I’m long GBPUSD at 1.3223 from jobbing the strong 1.3220/30 S&R area. More fotunate is that I didn’t have a TP in place so I’m running this bugger for all it’s worth, though I did bank a portion as the news hit. So, if like me you’re enjoying this bounce in the quid (if you’re on it), don’t close your eyes and ears to the risks that still surround Brexit. One headline and we could be testing 1.30, let alone 1.34. We are facing crunch time with the upcoming EU summit, and the UK is under a lot of pressure to get things done before then. It’s something we warned about only last week and this is exactly the type of news we’re now on watch for. The best advice I could give here is don;t go chasing these moves, and if you have grabbed something, make sure you lock any profits in as soon as possible. With US tax news ramping up and missiles flying hither tither, it’s going to make markets more jumpy, especially into the weekends.